With the CR7 Savage Beauty colorway becoming available this weekend, it seemed like the best time to compile a list of my Top 5 Nike Mercurial CR7 colorways to date. Nike, of course, has the star under contact to wear the famous Swoosh and they have treated him well with some stunning releases over the past few years. I have not included the 324K and Quinhentos boots as they have not officially been released yet and will not be available until 2016. A few boots narrowly missed my list but let me reassure you they are not going unmentioned. 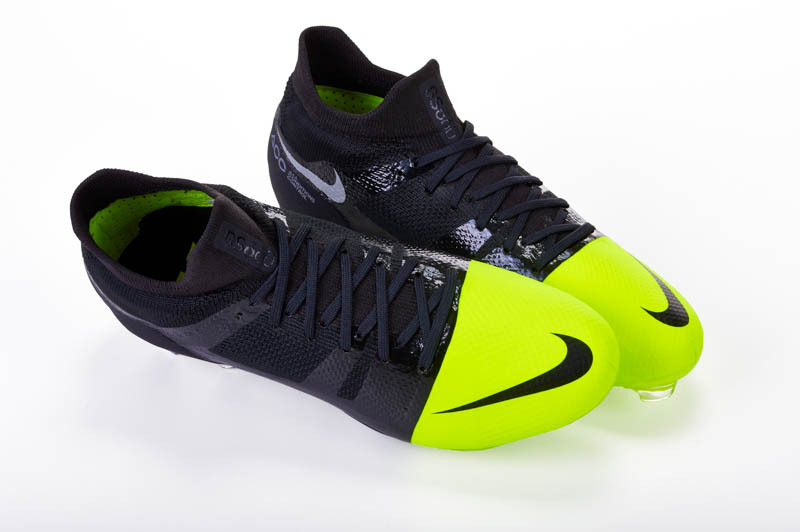 The Galaxy CR7 Vapor VIII was one of my favorite releases at the time and almost made it on the list. But some of the Portuguese star’s boots were just a little bit better. Two of the bigger releases from last season came out for Ronaldo. Both featured a new idea that would have a sparkling glitter that would fade over time. The results were spectacular, as Nike had no problem selling the shiny boots. The Silverware edition was created to celebrate the number of trophies Ronaldo has won for his team while the Gala Glimmer was created for those nights in which the biggest matches are played. 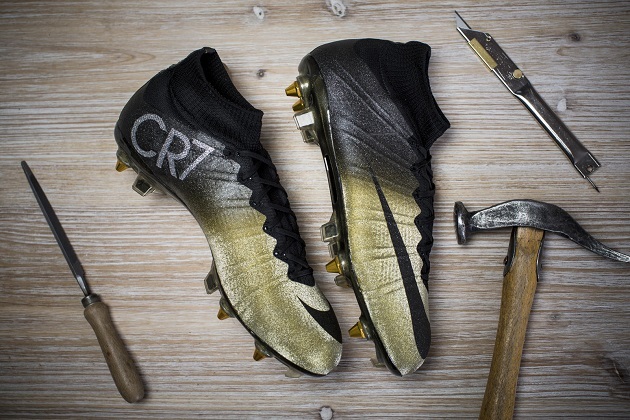 The latest release for CR7, the Savage Beauty Superfly was created to show off Ronaldo’s hometown. I personally like the look of this particular boot because I think it also describes his personality. He can be cool-headed most of the time, but can also be very explosive, much like a volcano. This is a colorway I would love to wear for the unique look of the flowing lava upper. I love the bold look from Nike. With a golf ball-like upper featuring orange and black accents, Nike released only 100 pairs to the public. 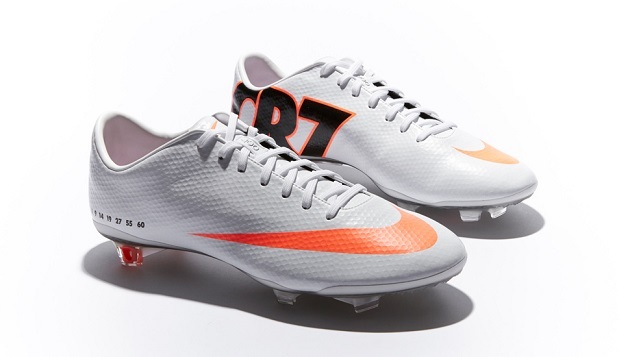 The boots were made to honor CR7’s record-breaking 2011/12 campaigns. There are 7 numbers found on the heel area that are shown to immortalize the goals and achievements he was able to accomplish that year. 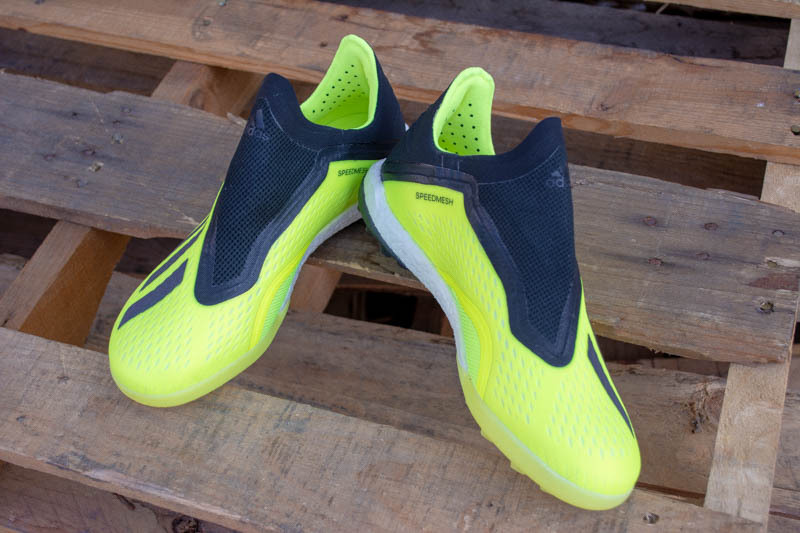 The Vapor IX was already a gorgeous boot, but with an added special meaning, the cleats look even better. This is the epitome of an oldie but goodie in my opinion. This is probably one of the more memorable boots of the last 6 years. Most people will remember the price tag that came along with the Safari release of 400 dollars. 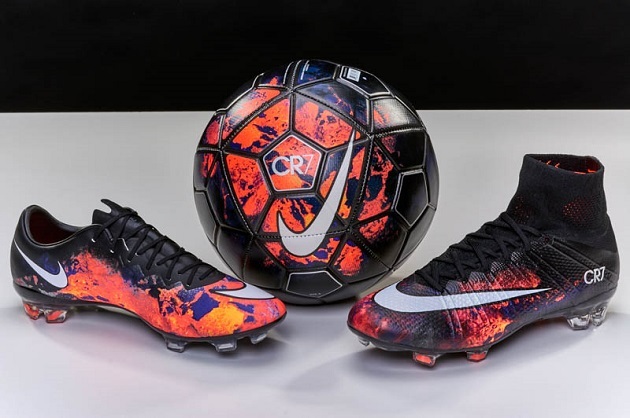 The pattern is one of the boldest looks that has come out and Nike did a stellar job of letting Cristiano wear the special boot. 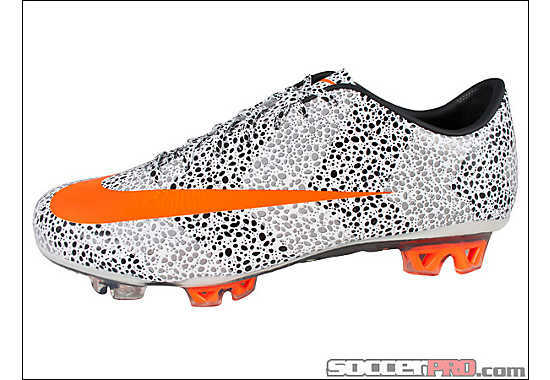 I would love to see a safari print Superfly IV, so here’s hoping that might happen. This is without a doubt one of the cleanest looking cleats I have ever seen. Featuring a smooth leather grain style finish, the SE boot has the CR7 logo in black near the heel on the instep of the shoe. My favorite part of the shoe is the all gold soleplate. I mean, look at it! How awesome is that? 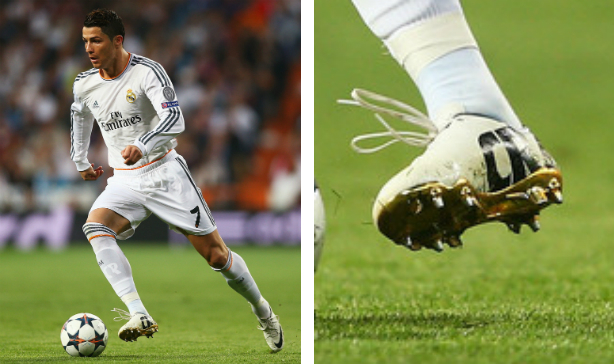 The boot was created to honor Ronaldo for winning the Ballon d’Or in 2014. If you were lucky enough to be one of the 100 people to snag a pair, the number you received is printed on the outside heel area out of 100. Magnificent would be the word to describe the Rare Gold Superfly. How do you honor a man for winning his 3rd Ballon d’Or? 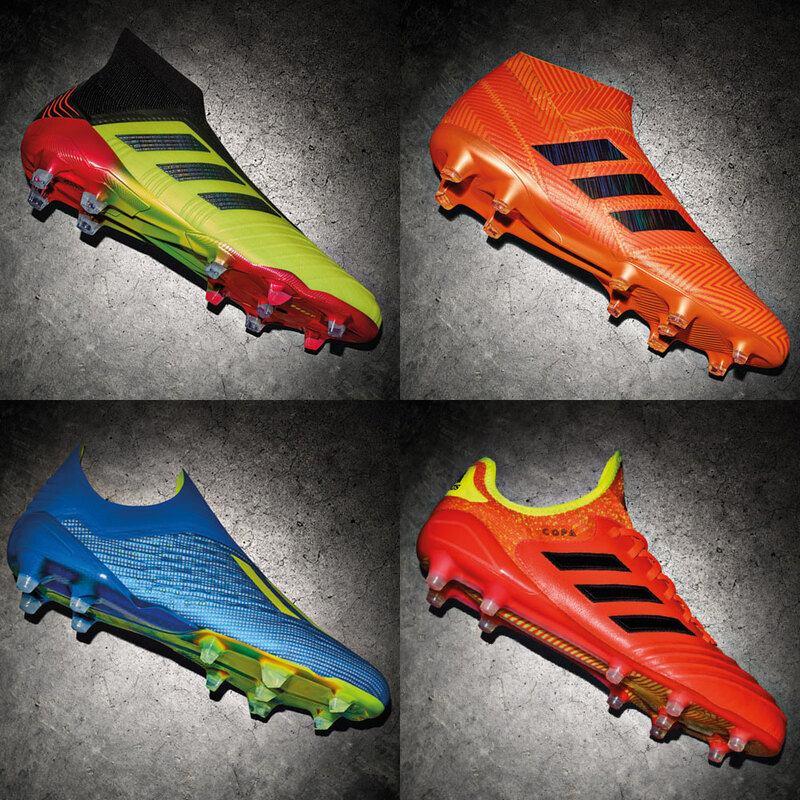 By giving him one of the flashiest and, let’s face it, coolest boots that has ever come out. Taking inspiration from the Ballon d’Or trophy, the black and gold upper has bits of gala glimmer in the upper to add to the eccentric look. Only 333 pairs were released worldwide and sold out almost immediately everywhere. 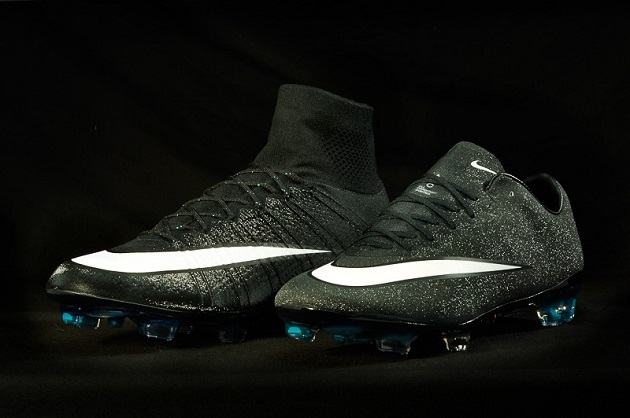 Nike smashed it out of the park with this release and will be hard pressed to beat this one…maybe one of the CR7 Superflys coming out in 2016?